Book a people Carrier Hire Sardinia deal for pickup at any of it’s 3 popular airports (Alghero, Cagliari or Olbia). You may also consider 7 or 9 Seater rentals which are available in various locations throughout the island as well as the main airports. Sardinia is the second largest island in the Mediterranean Sea, falling behind only Sicily. A part of Italy, it lies just south of Corsica, and has a lot of historical significance. The island was inhabited during pre-historic periods by Palaeolithic tribes, and, geologically speaking, is the oldest ancient land body in all of Europe – possibly the world. Hiring a 7 seater at Alghero Airport is a fantastic choice when visiting Sardinia. Check out our 9 seater car rental Cagliari Airport offers as well as our cheap Olbia car rental deals. One of the most interesting things about Sardinia is that it has the highest world rate of centurions, or people living over the age of 100 – an impressive title shared with Japan’s Okinawa. Modern people flock to the island of Sardinia for the eccentricity of the people, culture, and food (including one cheese created with live maggots). The beaches, historic sites, and proximity to other travel destinations keep the tourism trade here alive. This world heritage site dates all the way back to 1500 B.C. It involves a complex of ancient buildings, some no more than rubble and some still mostly intact. A 16th century tower which was part of the island’s defence system, this landmark sits on the eerily beautiful La Pelosa beach, backed by tall strips of rocky land jutting into the ocean. The view from the old watchtower is well worth the climb. This museum includes a wide range of ancient artefacts, including those from the Neolithic peoples, Bronze and Iron ages, and the eras of the Phoenicians and Romans. 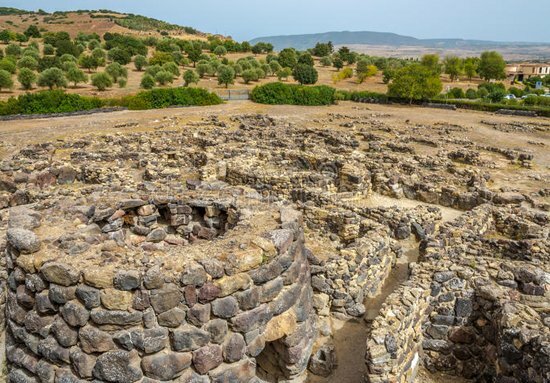 This important historic site is home to a nuraghic village from the 6th century BC. 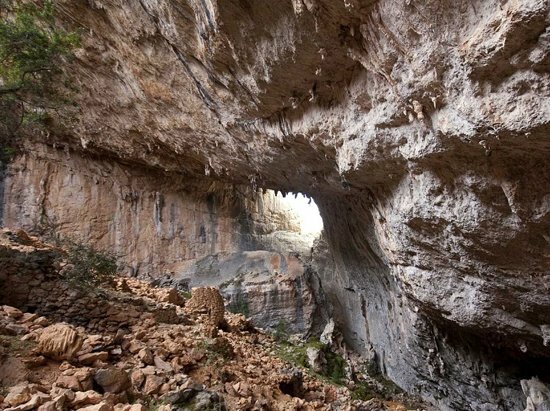 It is in a mountain-top cave and features important clues as to how these ancient people (still much of a mystery) lived. This 14th century gothic church has an attached museum and is an important religious pilgrimage site for people around the world thanks to legends surrounding a statue located here. This town was created during the Phoenician rule during the 8th century BC. Much of the original buildings were destroyed, but many rebuilt after the Roman’s conquered the area in the 2nd and 3rd centuries AD still remain in fairly good condition. A unique visit for the adults on your trip is a wine tour where you will get to visit both local vineyards and wine cellars with an expert Italian wine taster. Brunch is included in the pricing, which is comparatively modest. Sardinia is a great spot for a family celebration. See the island in style with a 9 seater car rental Cagliari Airport booking. There are lots of 9 seater options available at Alghero Airport also. Visitors have a wide range of outdoor options, thanks to long coastal lines of beaches and lush interior landscapes. You could hang out at the beach, go sunbathing, or windsurfing. If you’d rather head inland, you can go mountain climbing, hiking, or have a picnic at one of many scenic vistas. The local cuisine is eccentric in combinations, but at the same time very plain. The most common ingredients are a variety of meats, dairy, grains, vegetables, and seafood. The region is very well known for their dry bread, which doesn’t mold as quickly as moist versions, and their oddly appealing wine creations. Book a low cost 7 seater car hire Olbia Airport deal. We provide a great range of Italy Minibus hire options.